It may sound like science fiction, but we use a dental laser for cavity fillings in our practice. 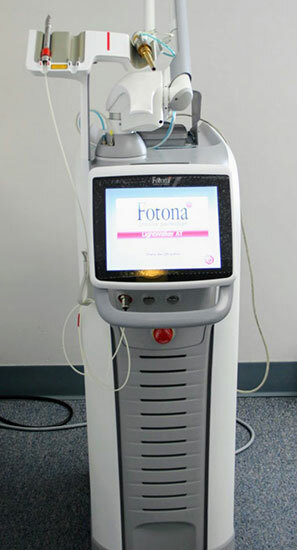 Called the Fotona Lightwalker, this erbium laser makes placing a tooth filling easier for both our patients and Dr. Shin. Patients will enjoy the fact that the Lightwalker causes no vibration or loud noise. After all, the worst part of having a cavity filled is often the screeching of the drill. Our dental laser maximizes your comfort and allows you to relax during the procedure. The dental laser also makes for a better-bonded filling. Even the best drill can leave behind an uneven surface when cleaning out a cavity. The Lightwalker, however, leaves a clean surface that will bond more securely with the filling material. This strong bond means you are less likely to lose a filling in the future.